There are of course a lot more inverter brands out there in the world. If you do have a specific preference for one brand then you can let us know and we can see if we can get that inverter from our wholesale suppliers! ABB is a European Swiss inverter brand that has a very high quality track record. This is one of the more advanced inverter brands SSS offers. There is also an extensive range with the ABB brand as there are small inverter sizes along with larger commercial sizes up to around 35kW. The Fronius inverter brand is another one of the advanced inverter brands we can offer. Fronius is an Austrian company in Europe that also produces very high quality inverters which can be both single phase or three phase. Whats even more, is that Fronius also offers a 10 year warranty for their inverters too! These inverters are more on the pricy side but with a high quality and reliability record along with a 10 year warranty, you will definitely get your moneys worth for the Fronius brand. When it comes to comparing inverter brands, there is one that stands out and that is the German SMA brand. German SMA inverters are simply the best in the world with the highest quality track record. Of course, they are expensive, but you will always be able to rely on these inverters for a very long time. Enphase is a micro-inverter brand that we normally offer for micro-inverter systems. Enphase is a well-proven brand that is known to produce optimized micro-inverters for each individual module in the system. This of course proves to be very efficient. These micro-inverters are manufactured in the USA. The Zeversolar brand is a Chinese brand but it is now owned by the German SMA company. 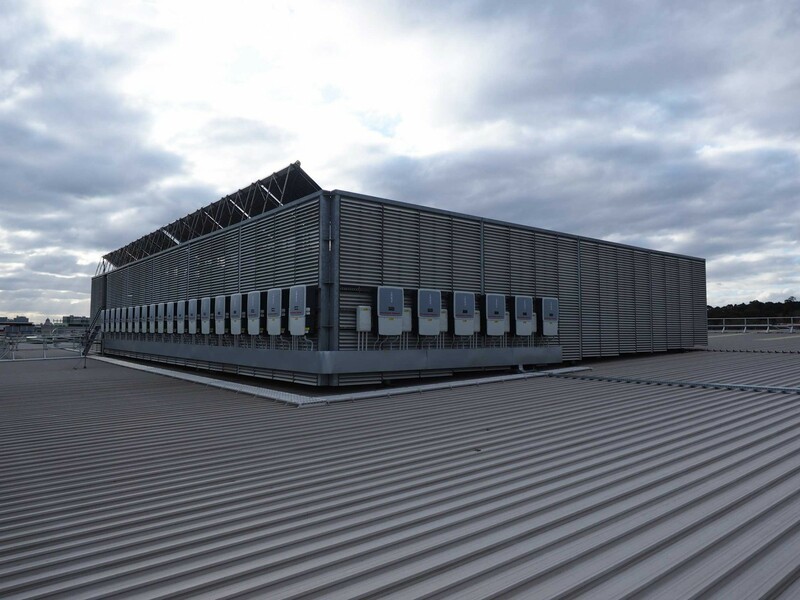 Ever since SMA took over, they had implemented good quality control procedures and the Zeversolar inverters are now improved in terms of quality and reliability along with their track record. This is the standard inverter we normally offer for 3kW residential systems, but it can also be installed with other system sizes up to 5kW. The JFY inverter brand is a really good Chinese brand as the company is very experienced and has a solid background in electrical product manufacturing. The JFY inverter provides excellent efficiency, reliable performance at relatively affordable price. JFY inverters a renowned for their safe and effective use in popular residential installations. 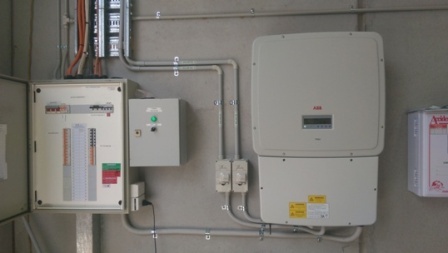 JFY inverters are typically used for small residential installations starting at 2kW. Sungrow is the second largest PV inverter supplier in the world. It is a Chinese brand that offers high efficiency and outstanding quality with optimized components and a robust design. What is important to note about these inverters is that Sungrow offers a 10 year warranty for this inverter which is very nice!